Today is the day! SOME GIRLS BITE, the first CV novel, was published ten years ago today. Thanks for making this series a success, and getting Merit to thirteen books! 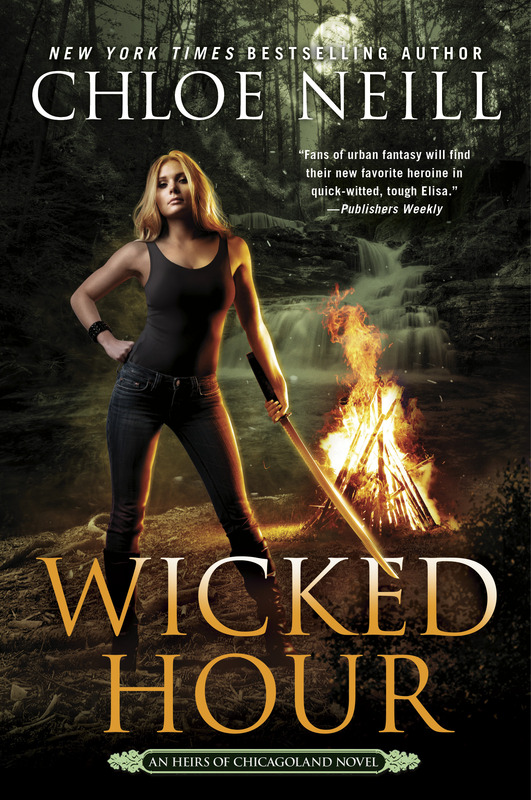 ← WICKED HOUR now available for preorder! 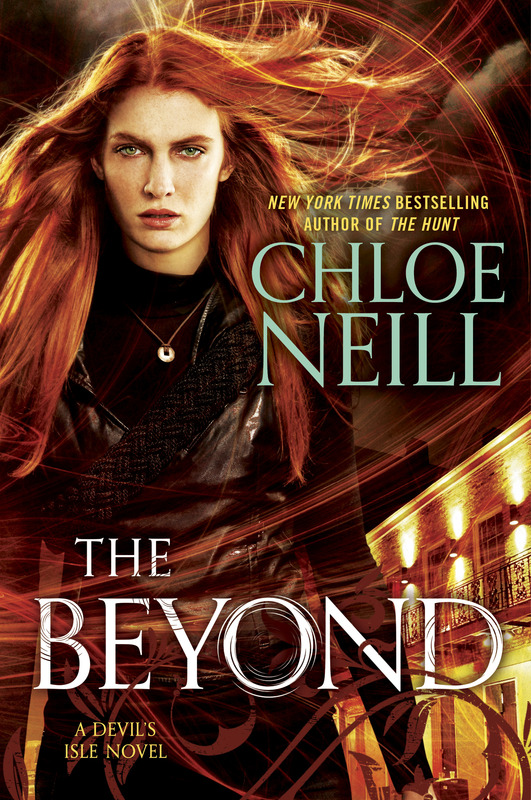 This is the kind of amazing series that you rushed through every book when it came out but when the last one arrived, you didnt want it to end! I feel like Ethan and Merit and the rest of Chicagland became apart of my family ! Thanks for that !! Can’t wait to read Wicked Hour. I’ve already preordered and am waiting patiently! !